Code Making, Code Breaking and much more! 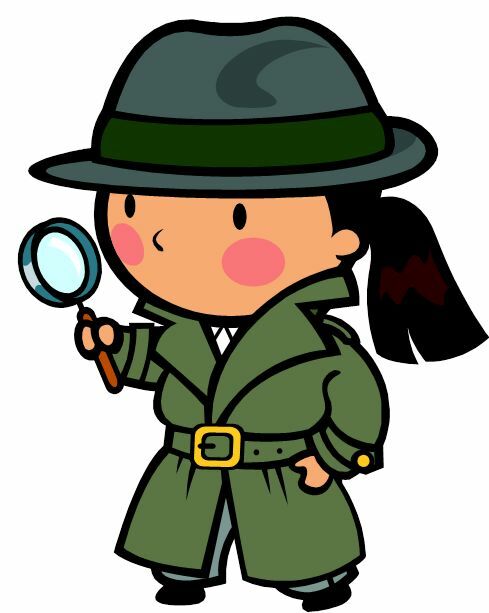 Students in 3rd & 4th Grades become Spies-in-training & learn to make & break secret codes. They also make and take a record of their own fingerprints as we discover the facts behind dactylography! To finish up, spies-in-training perform an exciting Chemistry Experiment to test their powers of observation.